Africa’s fast changing conflict environments compel new thinking on effective strategies for building peace. At the same time, the new security landscape reveals a widening gap between practice and theory, an absence of relevant stakeholders in the decision-making process, and the need for a reconceptualization of strategic intervention mechanisms. 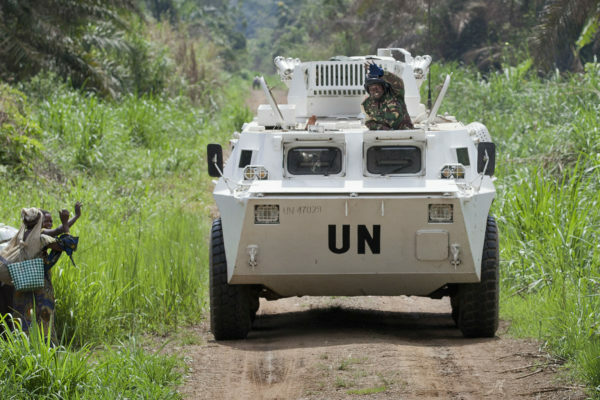 African leaders and institutions have stepped into this political and operational space, to produce the contours of a unique model of African peace operations, suited to the challenges and constraints facing the continent today. 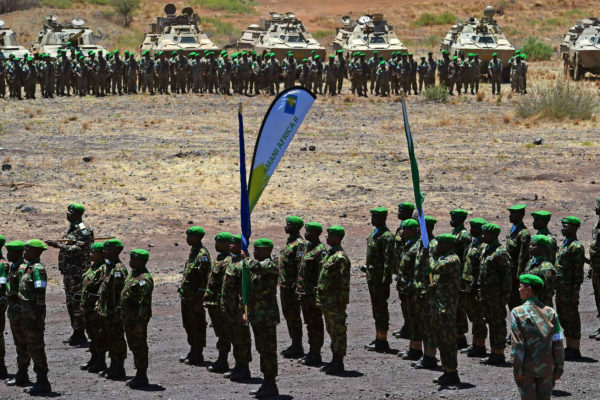 The current model of African peace operations, emerged from necessity, but requires a re-ordering of international relationships and institutional reforms in order to successfully build peace. Against this backdrop, some suggest the need for a reconfiguration how the African Union, the United Nations, Regional Economic Communities, and African States interact with each other. Still other have called for a more robust conceptualization of the security landscape and the strategic options available to African states. A new book, The Future of African Peace Operations: From the Janjaweed to Boko Haram, suggests a framework for policy makers and academics to explore these challenges in greater depth.